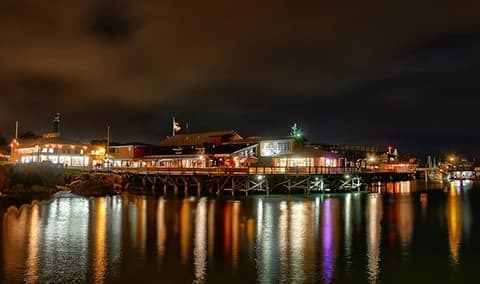 Come enjoy great food, drinks and ambiance on the beach of beautiful Monterey! We are excited to announce our 2nd annual Odonata Beach Party! This is a exclusive event, so the first 200 people who purchase tickets will be partying with us. Perks of being a wine-club member get you: early access to ticket purchasing, discounted price from general public (only two tickets available at discount prices, each additional ticket we fall under the general public pricing), and a plus one at the same price as you! Also, wine club discounts to our exclusive small-batch wines we'll be pouring only at this event!